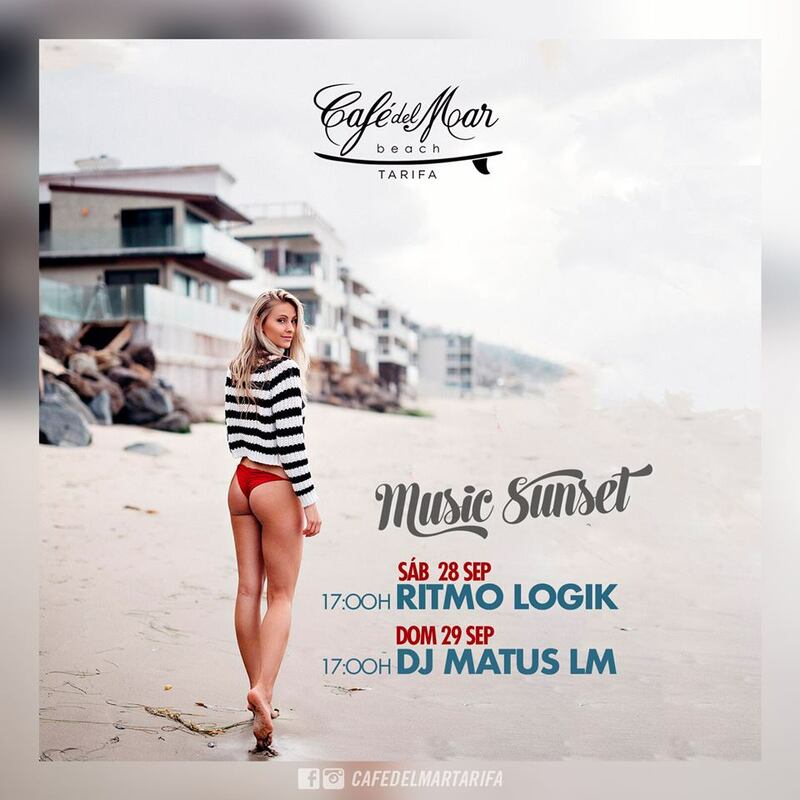 A walk through the city, a meal with the best company on the beach and a good cocktail while we enjoy the best music from our djs! We wait for you. #cafedelmartarifa #sunset #food #tarifa #tarifabeach #andalucia #restaurante #beachclub #losconciertodelbeach #conciertos – at Café del Mar Beach Tarifa.